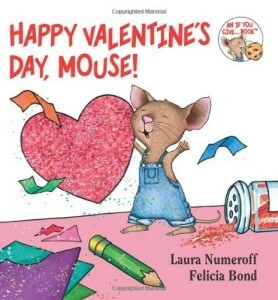 10 Children's Valentine's Day Books for Under $5! You are here: Home / Great Deals / Amazon Deals / 10 Children’s Valentine’s Day Books for Under $5! 10 Children’s Valentine’s Day Books for Under $5! Want to increase your book collection centered around Valentine’s Day? Here is a list of 10 books under $5 that will ship for FREE with Amazon Prime or get FREE Super Saver Shipping with an order of $35 or more.